We use different techniques such as scare tactics, spike strips, shock tracks, netting and trapping just to name a few. Each bird control situation is different. Please call to set up a site inspection. Upon inspection we can determine the best method of control for your situation! 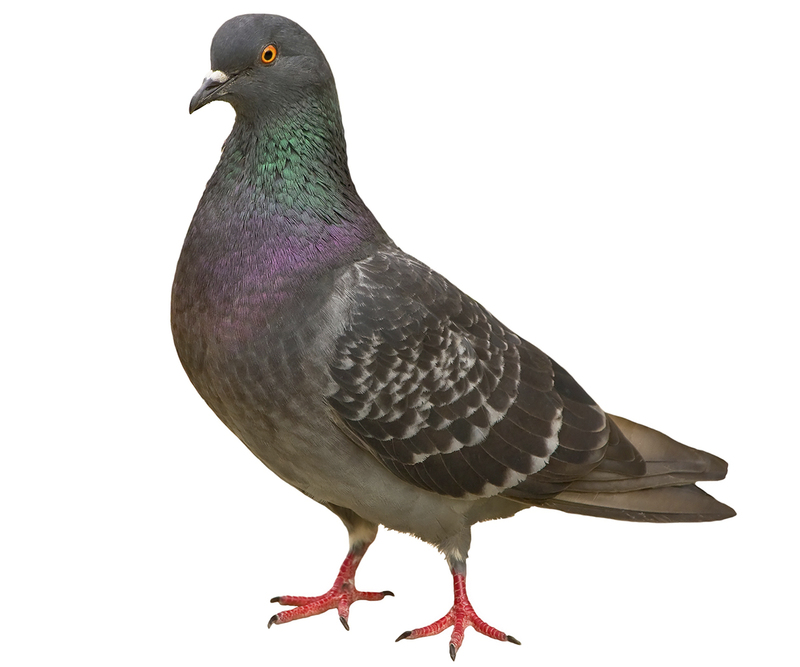 Miller Pest Control controls bird species such as geese, pigeons, seagulls and sparrows.